This latest WTCC video puts chills down my spine. 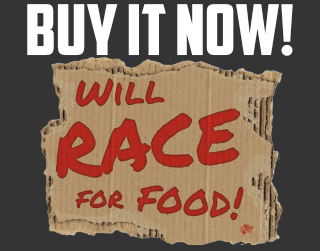 It harks back to a time of danger, when lives were cheap and racers died every weekend. I really enjoyed this video, and I can’t believe that the last video (shot with the legend that is Jacky Ickx) has only 1800 views. 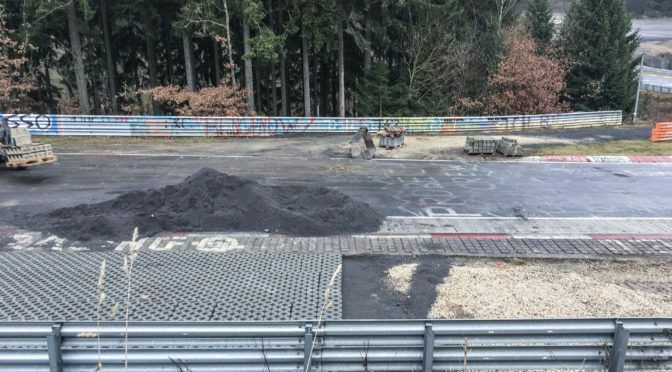 Even though the work of heroes like Lauda has resulted in a much safer environment for all of us involved in professional motorsport, there’s little doubting the Nürburgring’s deadly nature. 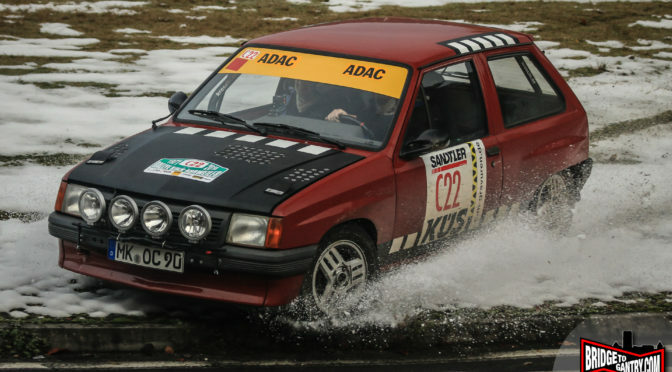 Even wrapped in the latest FIA-spec fences and nestling below somewhat random speed limits, it’s the Nordschleife’s danger that makes us love it. And I simply can’t wait to see the WTCC boys (and girls) battling it out on the world’s greatest racetrack. Previous PostN24: We are the underdogsNext PostVIDEO: Full onboard lap of the ‘Ring with Loeb’s WTCC Citroën!